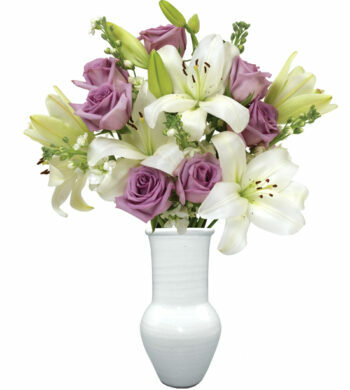 Whenever you think of romance, you think flowers. 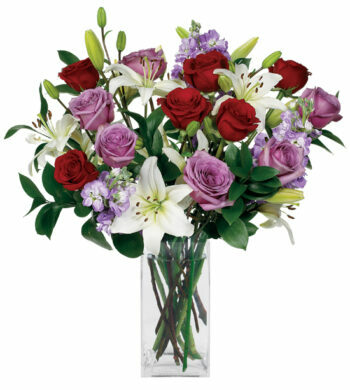 Flowers are instantly equated with love and passion. 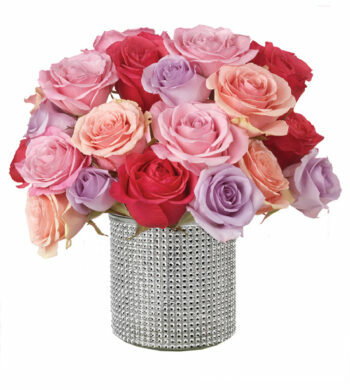 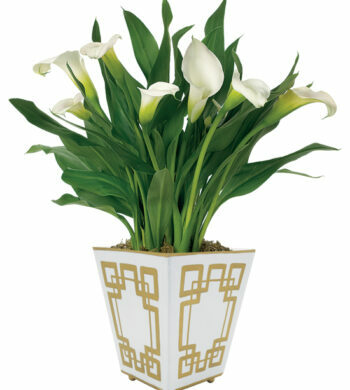 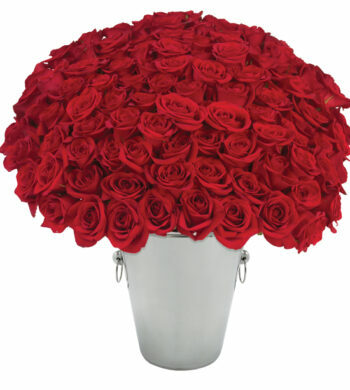 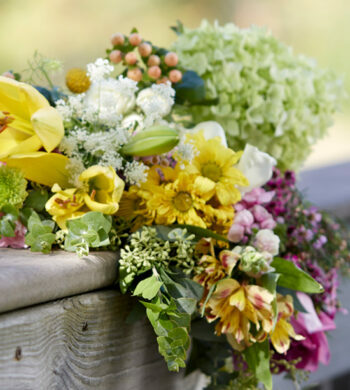 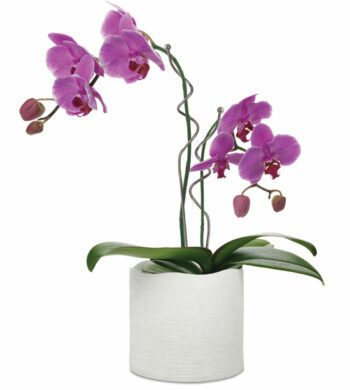 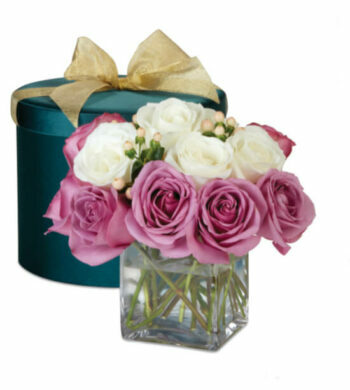 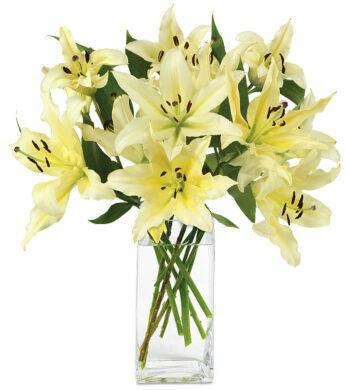 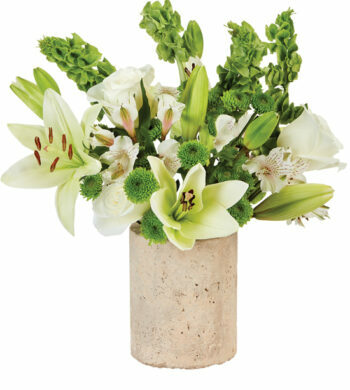 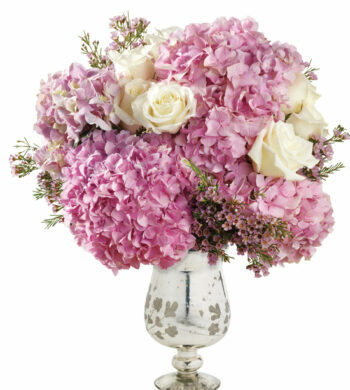 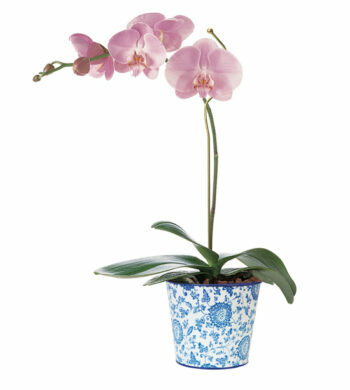 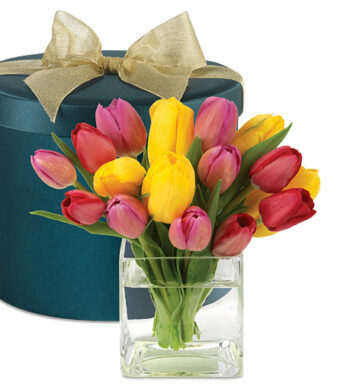 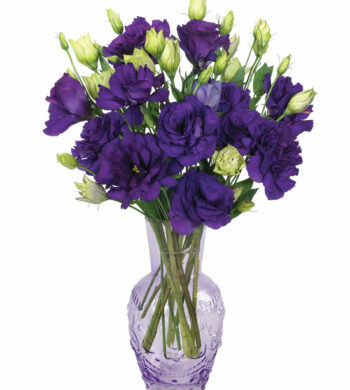 When you want to send a gift to impress, Calyx Flowers communicates your feelings in fabulous fashion. 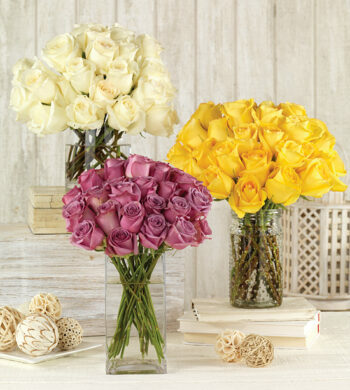 Set the perfect mood for any romantic occasion with our radiant rose offerings, preserved designs, or other luxury bouquets and gifts. 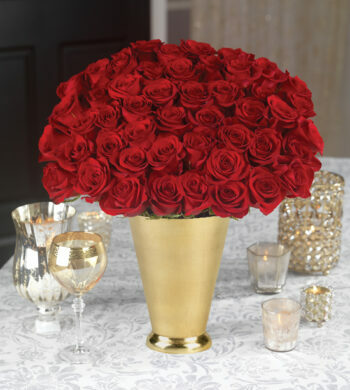 Every one surely stunning and a wonderful way to enhance the romance.